If you want to capture high-end business, your business needs to look high end. 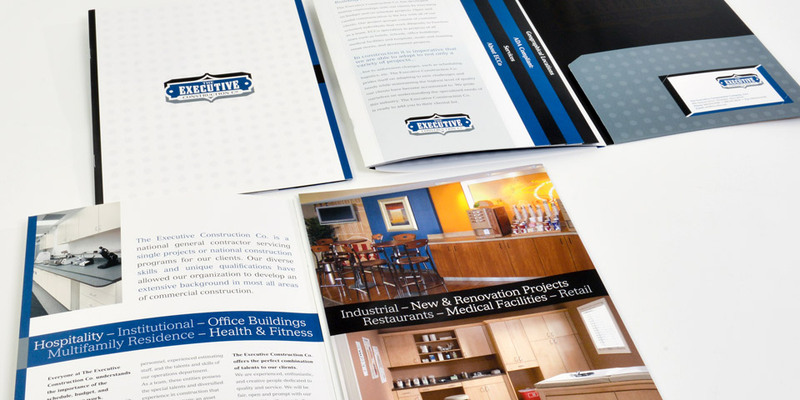 The Executive Construction Company specializes in construction services for commercial buildings such as hotels, schools, office buildings, medical facilities, multi-unit housing, retail stores and more. Its goal is to make its clients’ dreams a reality by providing quality services. 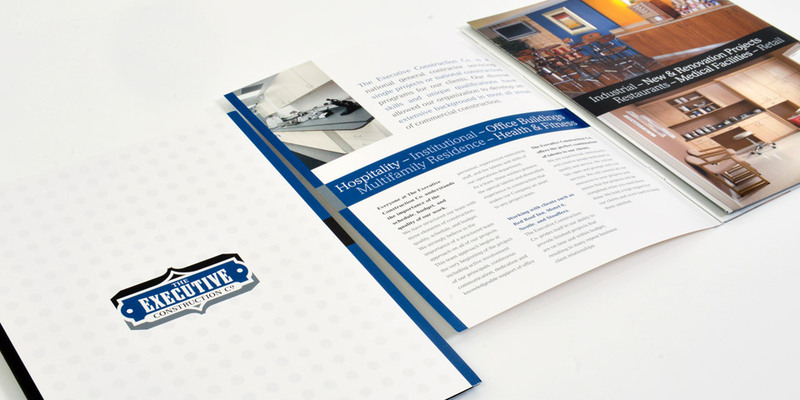 To win that business and deliver upon that goal, it needed unparalleled marketing materials.